The Ashkenazi Chief Rabbi of Israel, David Lau, said he would like to see the Jewish temple rebuilt on the Temple Mount in Jerusalem. 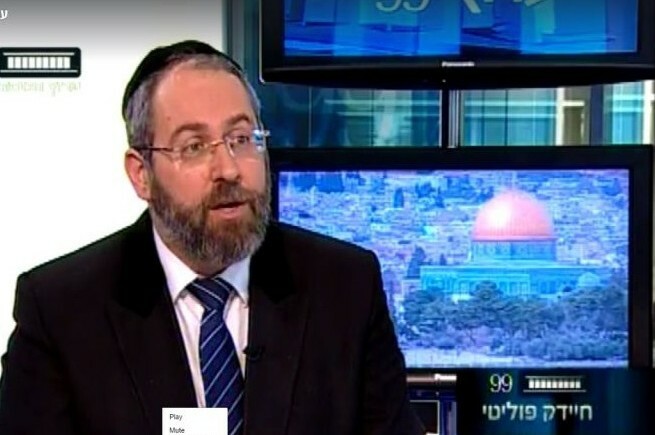 To build it, there was no need to remove any of the Muslim shrines on the Temple Mount, where there was plenty of room for “Jews, Christians, Muslims, everyone,” he told the Knesset Channel on Tuesday. “I can’t tell you exactly what was in the temple, but the truth is that when you see the prophets, the writings, the sayings of the sages, you understand that whoever went there came back full of inspiration, emotion, joy and satisfaction, so I yearn for those days,” he added. 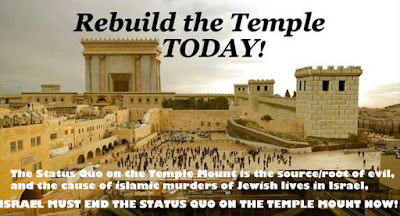 The most important site in Judaism because two temples stood there in biblical and post-biblical times, the Temple Mount today houses Islam’s third-'holiest shrine', the Al-Aqsa Mosque. 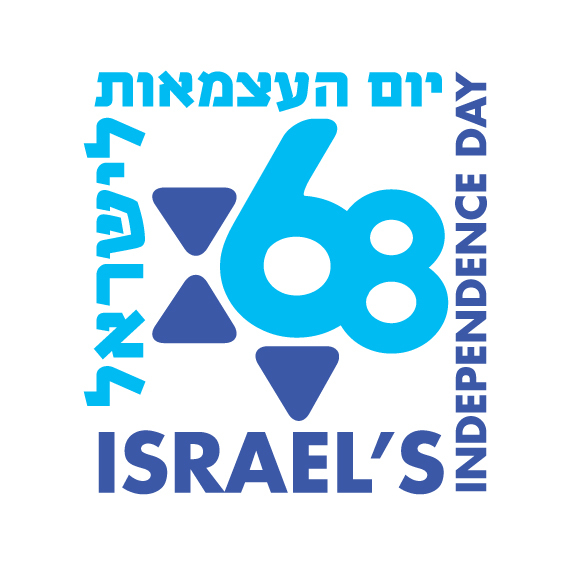 It sits at the heart of the Israeli-Palestinian conflict over sovereignty and land, and what Palestinians perceive as a danger that Jews will rebuild it has fueled much of the terrorism against Israelis over the past eight months. 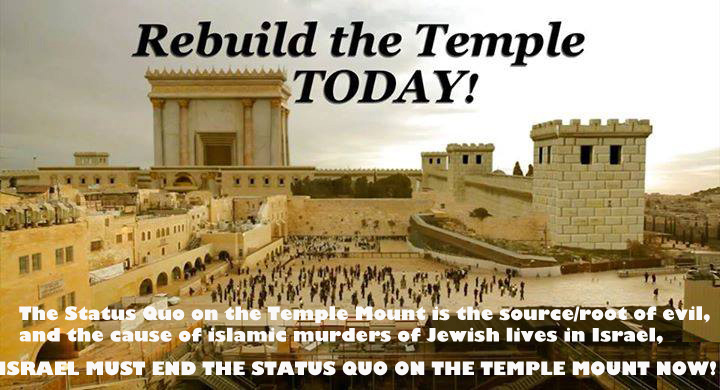 Prime Minister Benjamin Netanyahu has pledged to maintain the status quo that prohibits Jewish prayer at the site, and has ordered members of Knesset not to approach the Mount, a move contested by Jewish zealots bent to building a third temple.